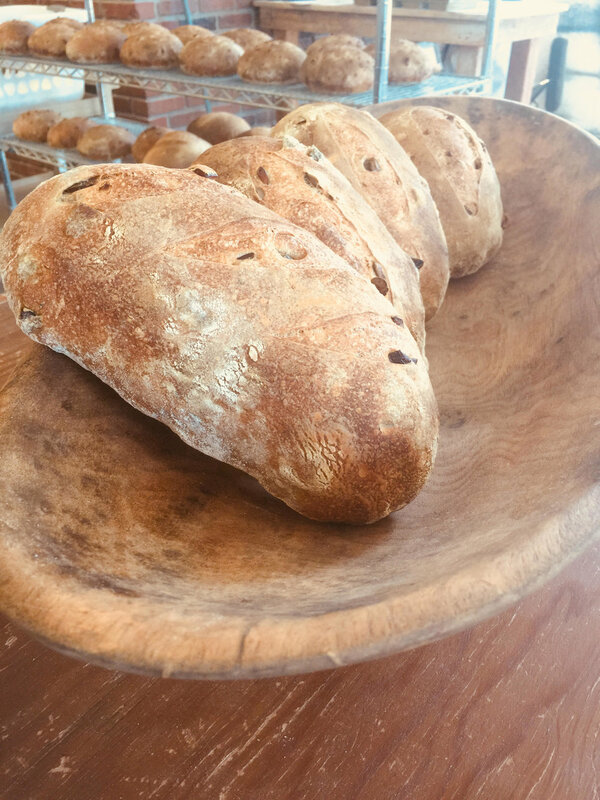 Offering a wide selection of Country French, Whole Wheat, Walnut Raisin, European Style Rye, Cranberry Pecan, Multigrain and Spelt - ALL Sourdough! 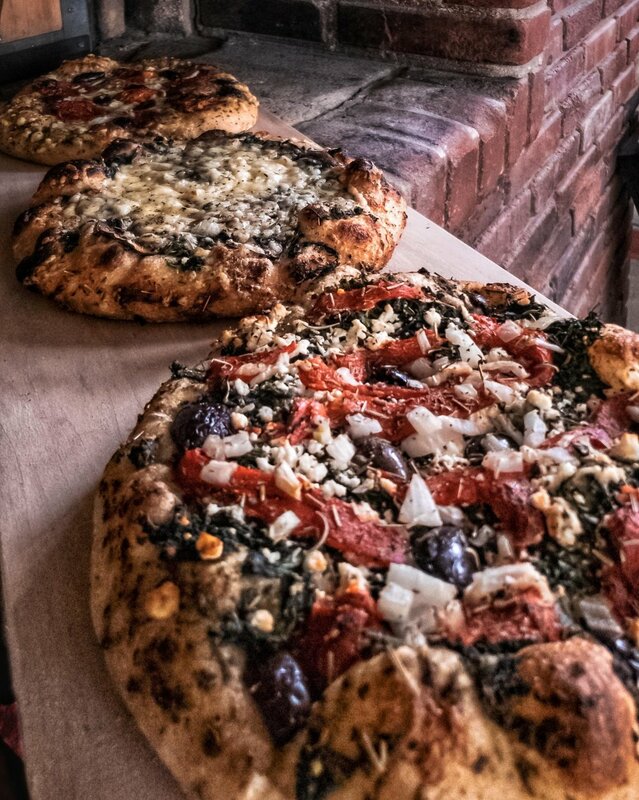 Our focaccia are all made with the Country French Sourdough and feature a variety of toppings ranging from Sundried Tomatoes, Artichoke Hearts, Roasted Red Peppers, Pesto, Garlic Cream Sauce, Kalamata Olives, Portobello Mushrooms and more! We offer Chocolate Chip, Oatmeal Raisin, and Molasses Spice Sourdough cookies, in addition to Sourdough Banana Nut Bread, an Apple Filled Loaf, or a sweet focaccia topped with apples, walnuts, brown-sugar, and drizzled in Honey-Butter! Never any baking powder or yeast! 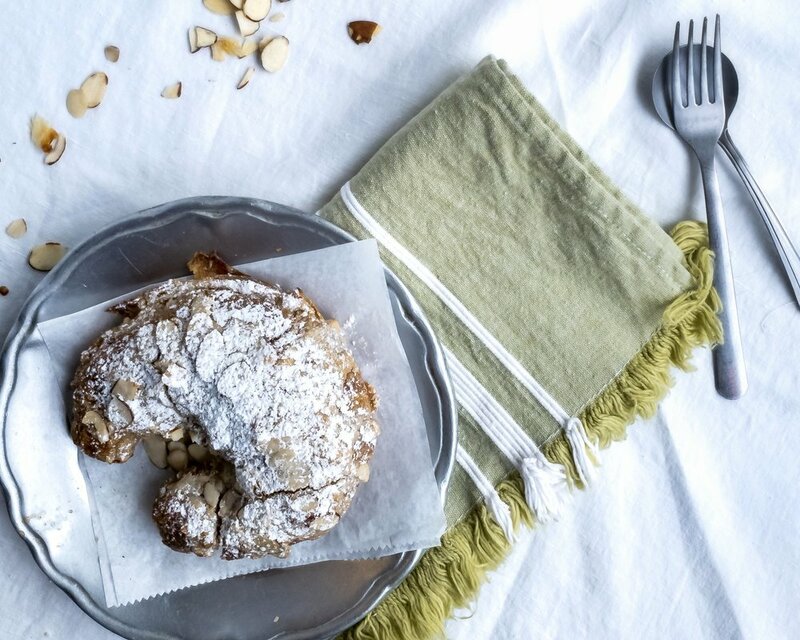 World class pastries in the Ozark foothills. house soup or salad served with an artisan sandwich on our fresh baked bread. The shop also offers a variety of organic and gourmet foods, teas, coffees, oils, spreads and more. Local artists have decked the walls and Ozark crafters display the fruits of their labor. A truly unique experience on the winding Arkansas road. Special orders can be placed for local pick-up for nearly all desserts so be certain to call in with plenty of notice before holidays or events! At the Bakery, in Leslie on Main Street, we offer a selection of honey harvested from local apiaries, in addition to a wide variety of organic coffee beans, roasted in Arkansas. There is local sorghum, apple butter, almond butter and imported vinegars and olive oils. At the Pastry Shop on Hwy 65S the selection is vast! Our daily lunch specials are always a hit with a house soup, salad, and/or sandwich! 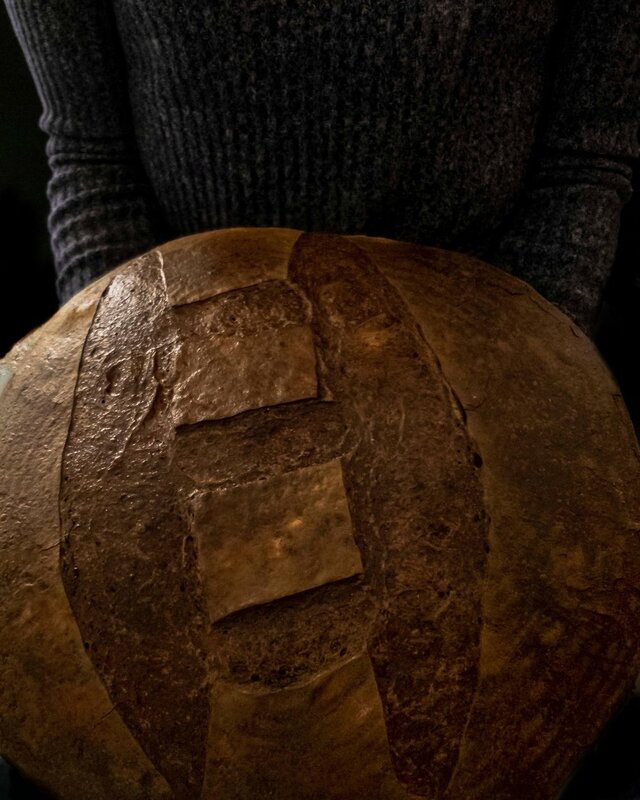 Always with our sourdough bread or focaccias, and often made with locally grown ingredients! Carrying everything offered at the Main Street location, we've expanded with snack crackers, organic teas and condiments, artisan cheeses, organic soda, body products, and world famous Mountain Valley Spring Water from Hot Springs, Arkansas. Don't forget to check out our selection of locally crafted items too, including pottery, carved wooden spoons, photography, paintings, and sewn items.